Let us give you Peace of Mind knowing you never have to worry about losing power again. 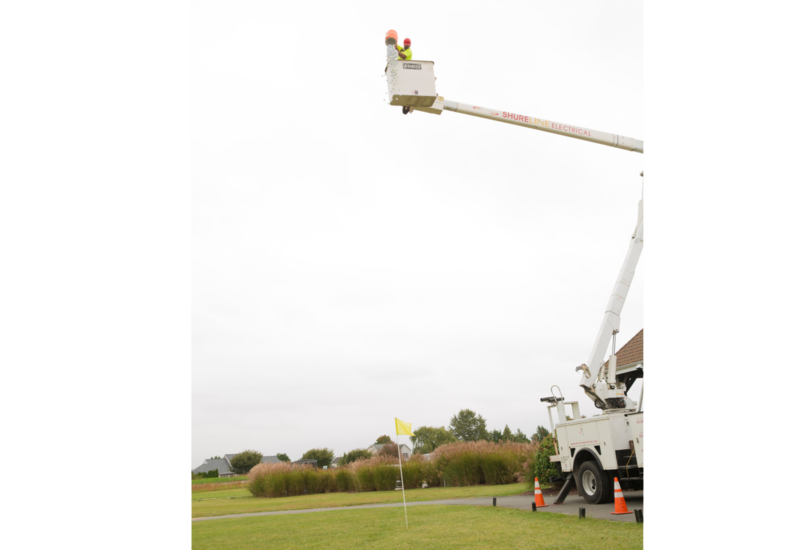 We understand the ramifications of unpredictable weather and we can help keep your home powered up when the storm hits. Call to have one of our professional technicians come out and help you decide on the right generator for your home. 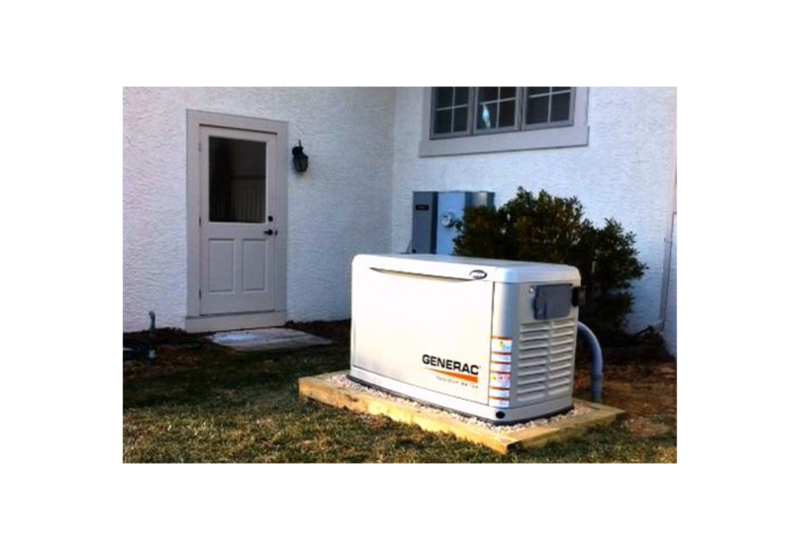 We can install a power backup generator to eliminate your worries when your power goes out! Don't get stuck in the dark again -- we will keep your power on even though the electric company’s power goes off! No more worries about spoiled food, being left in the dark, no heat in the winter, no air in the summer, or being stuck in the middle of a project unable to complete it because you lost power! While your neighborhood is power less -- you will be power full! 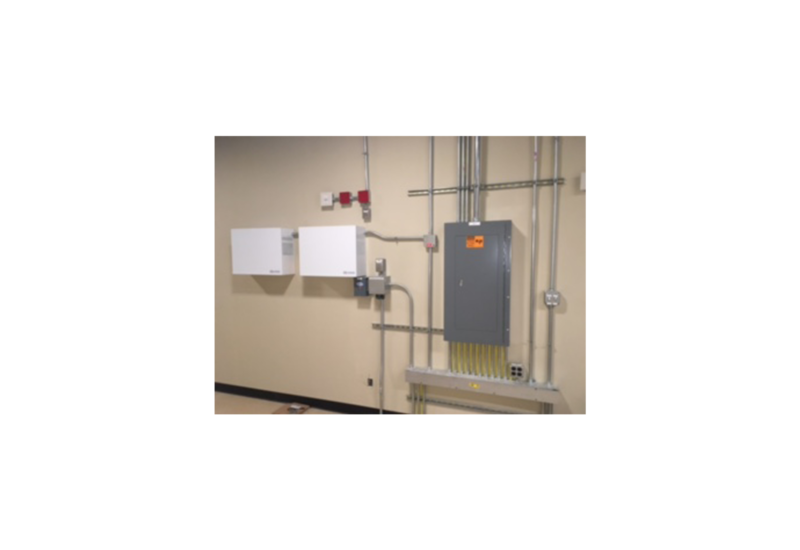 For extra convenience, our ShureLine generator models are built to activate automatically during a power outage, then deactivate when power returns. 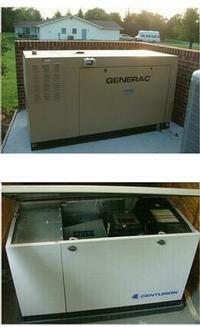 ShureLine carries and installs all of the major generator brands. 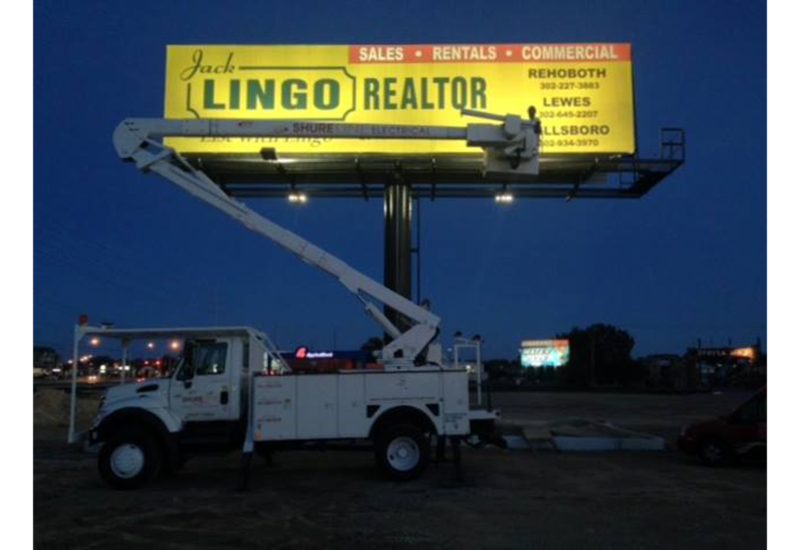 We'll match your choice to the power needs of your home. 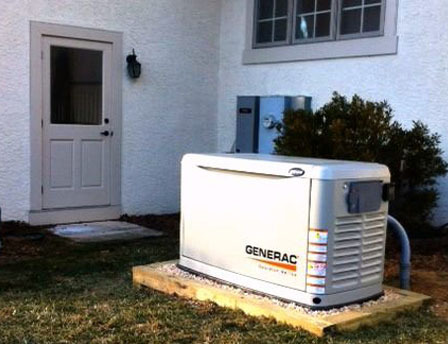 If you are looking for Generator Service Repairs -- Our service tecnicians are fully trained Generac Authorized Service Technicians -- ready and available to help when you need it! 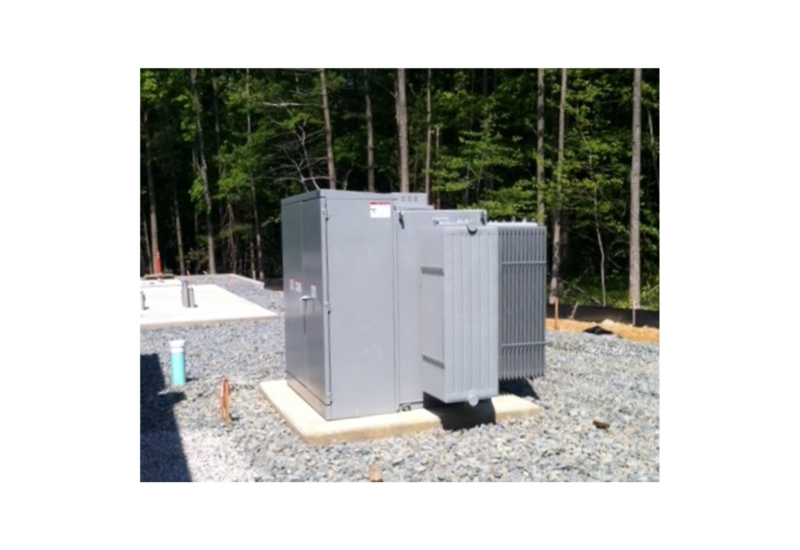 Give us a call today to discuss a Power Backup Generator for your home or to dispatch a service technician to your home. Wires and cables running along the floor are messy, dangerous, and unattractive. Let ShureLine install your TV and speaker cables properly and professionally. We’ll provide a switching center and plug-ins where you need them. And we’ll be sure to use the correct cable grade to maximize your viewing and listening pleasure. Give us a call today to discuss your TV & Audio Cabling needs. Expertise is vital when installing electrical service for your pool, spa or deck. ShureLine’s electrical professionals provide service installations that meet all your needs for convenience, reliability and safety. Our lighting experts are equally experienced in designing the specialty lighting required for pool, deck, and spa illumination. Call ShureLine today for a free consultation on your pool, deck, and spa wiring and lighting needs. You're so excited! Just bought that new Refrigerator and can't wait to get home and fill it up! But when you get there, you realize - you don't have sufficient power to run it...no worries - ShureLine Electrical is ready to help get your appliance up and running! No matter what the appliance may be; a new dryer, microwave, television, whatever your connection needs are - ShureLine Electrical is ready and waiting to be at your service! We will even provide a free inspection review of your project requirements. With ShureLine Electrical's rapid response installation team, we will be ready to schedule an install that fits your schedule. We know it's important for you to have your appliances up and running and the project completed, so rest assure, ShureLine won't keep you waiting. Call ShureLine today for a free consultation on your appliance wiring and connection needs. You might say "It's better to call ShureLine than to curse the darkness!" The next time you're bothered by that switch that's so inconvenient or that key location where there is no outlet, why not call ShureLine to solve the problem once and for all. Convenient outlets and switches make your life easier. In some cases, new technology offers the ideal solution, with motion-activated on/off sensors built right into your switch. Give us a call today to discuss outlet and switch improvements for your home. Computer network cabling is another ShureLine specialty. Running the correct type of cable from your service entry point to your router and from your router to convenient user locations in your home or office is as much an art as a science. Let us help with your cabling needs. 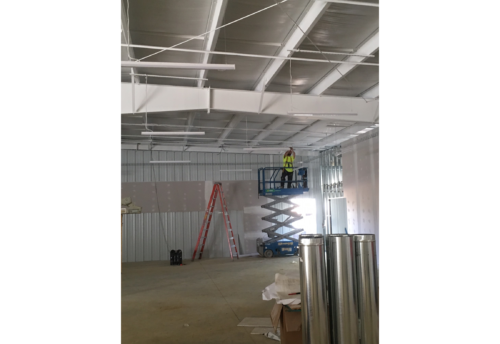 Many times we can find ways to save considerable expense by making use of existing ducts and cable wire runs. Call today to discuss computer network cabling for your home. Window candles add a warm and festive appearance to any home. They are also great night lights for nearly every room. No wonder they are one of our most in-demand items. ShureLine Electrical has a wide array of decorative styles to choose from. ShureLine Electrical's installers pay special attention to on/off switching and automatic timing convenience. And we always use low-voltage power for maximum safety. Call ShureLine today for a free specialty project consultation.